When the sun’s high in the sky and rocky terrain stretches ahead, you don’t want a heavy hiking boot weighing you down. As such, Salomon’s lightweight style blending classic and technical elements sticks to simplicity but keeps performance at the forefront. 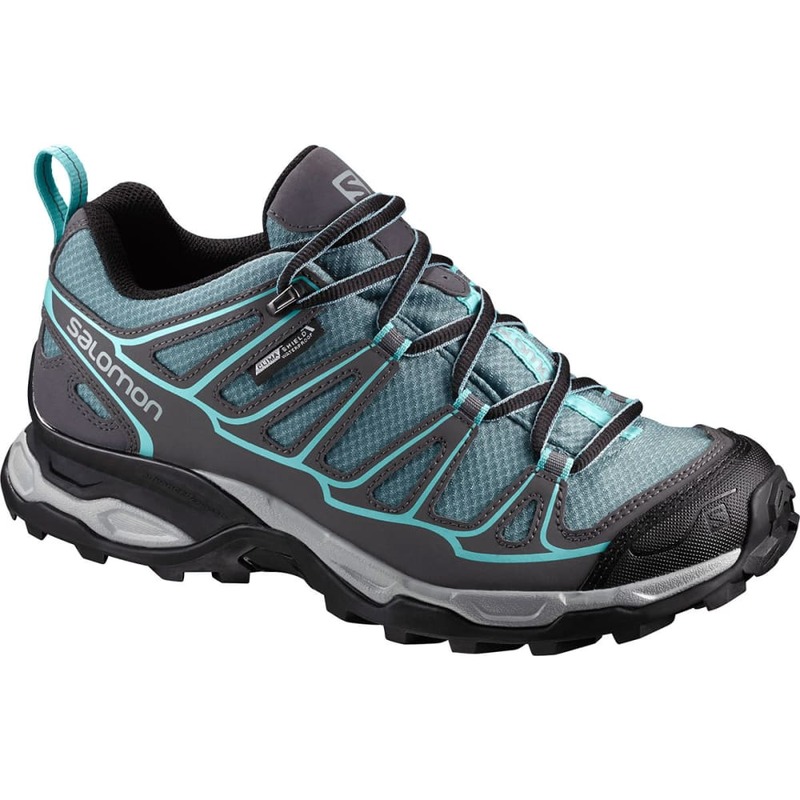 Its design, then, repels water to keep you dry, utilizes a lugged traction outsole for a stable grip in nearly any situation, and considers comfort and support from multiple angles.